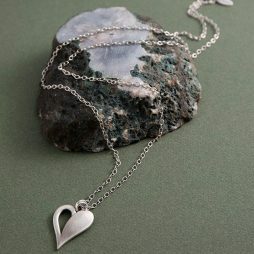 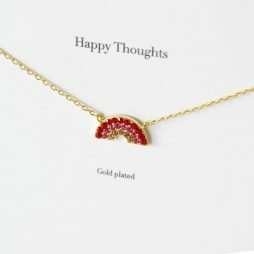 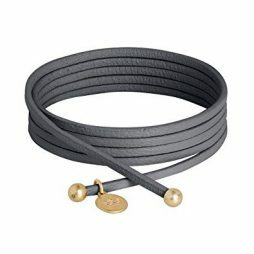 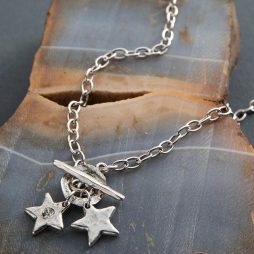 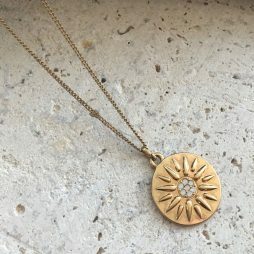 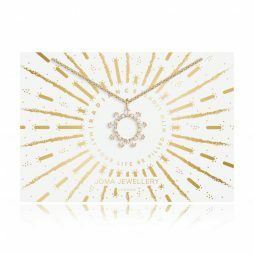 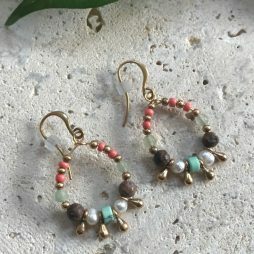 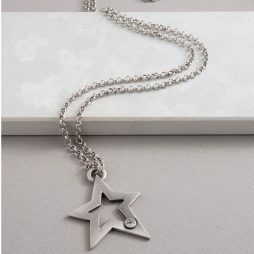 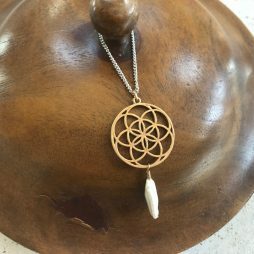 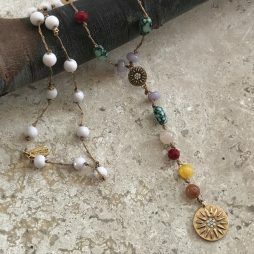 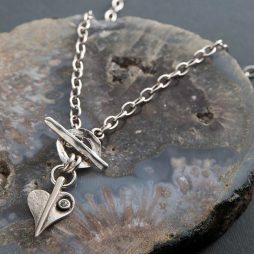 Our unique selection of exquisite necklaces for women have been carefully selected from the highest quality jewellery and accessory fashion designers ; Danon, Hultquist, Pilgrim, Hot Tomato, Tutti and Co, Sence Copenhagen, Joma, Joma Girls, Estella Bartlett, Little Ella and Tribe & Fable suitable for any age and occasion. 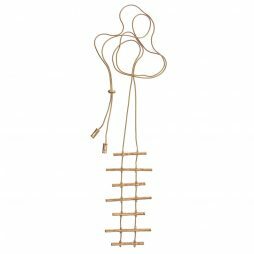 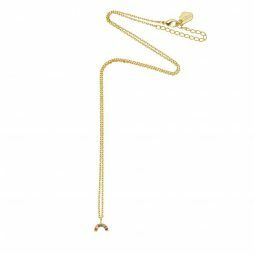 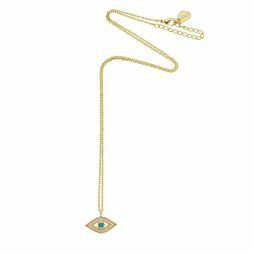 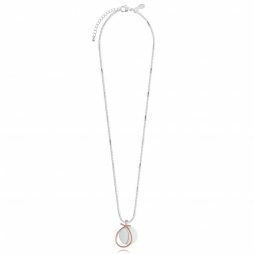 Necklaces are one of the most important pieces of jewellery that women can wear, bringing glamour and style to a simple top or elegance and sophistication to your favourite dress they will transform your look in a second. 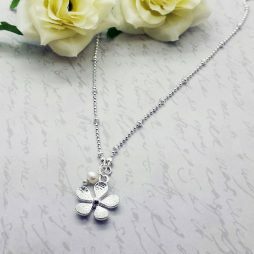 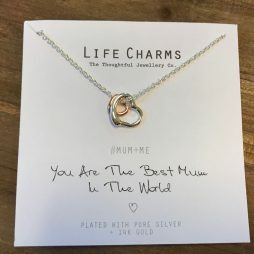 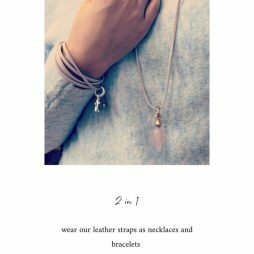 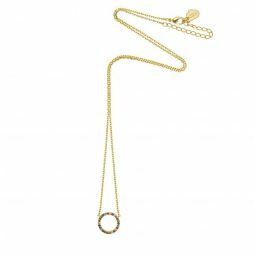 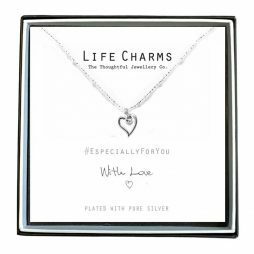 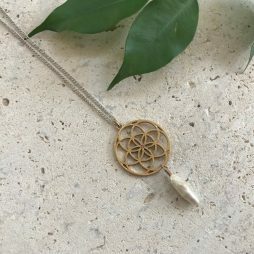 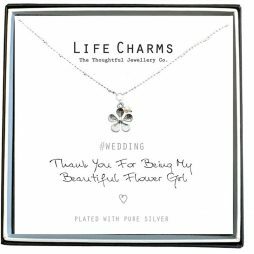 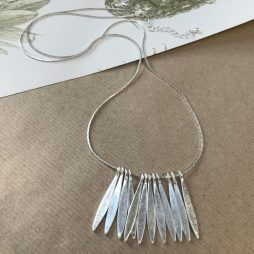 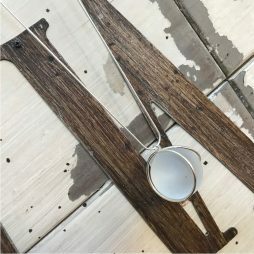 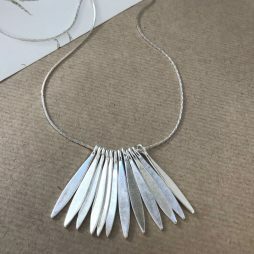 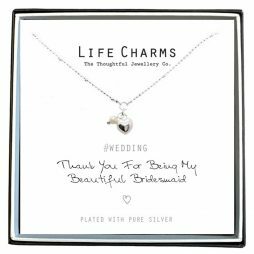 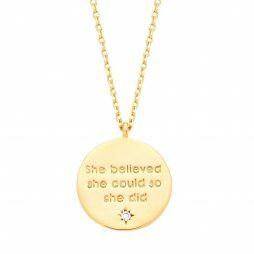 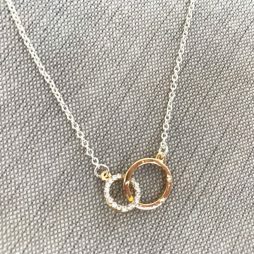 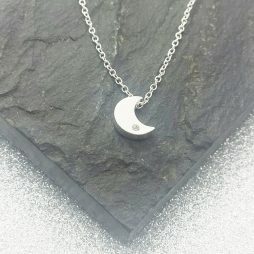 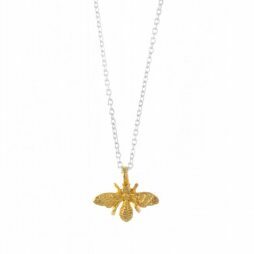 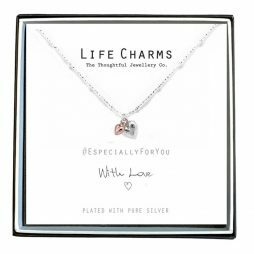 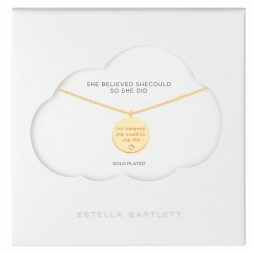 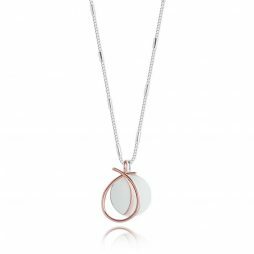 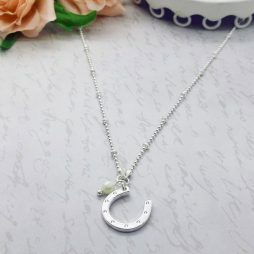 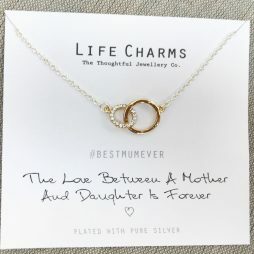 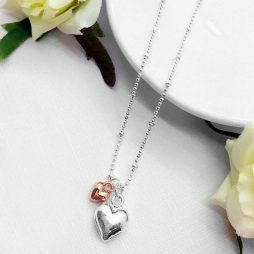 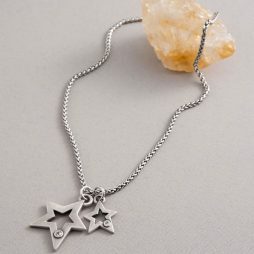 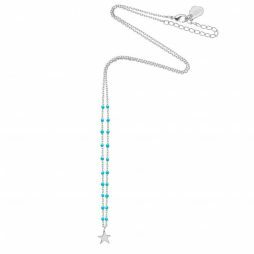 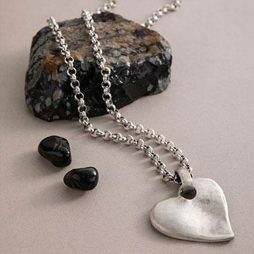 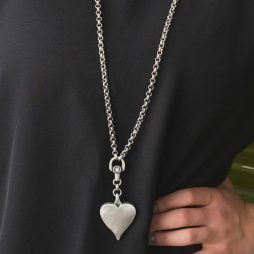 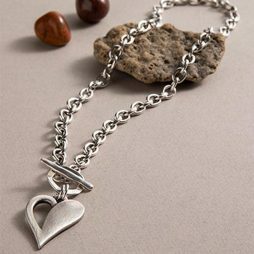 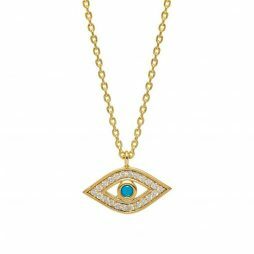 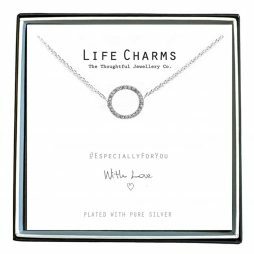 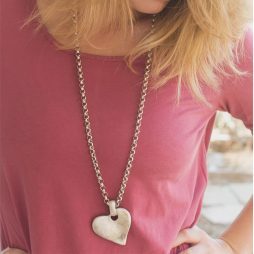 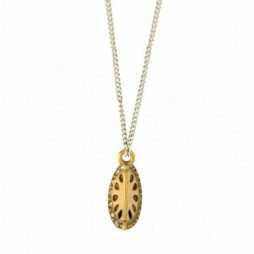 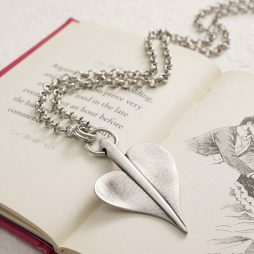 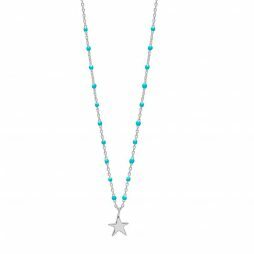 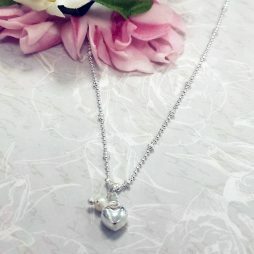 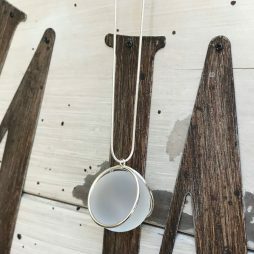 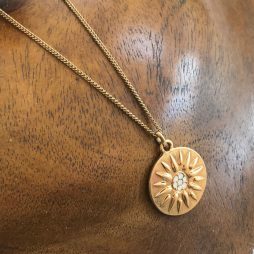 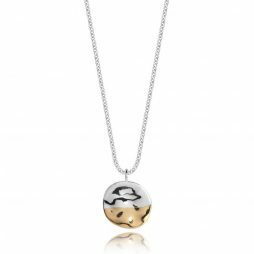 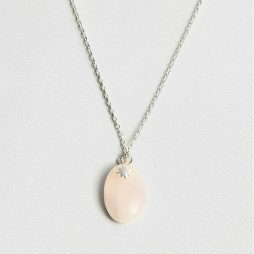 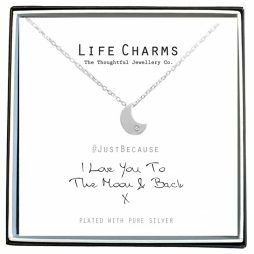 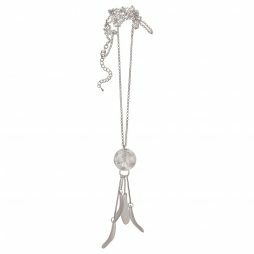 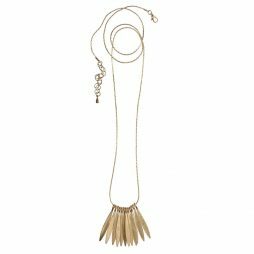 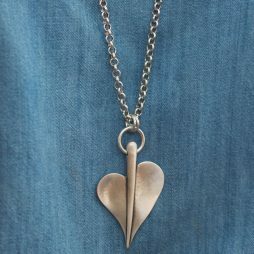 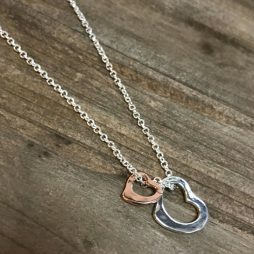 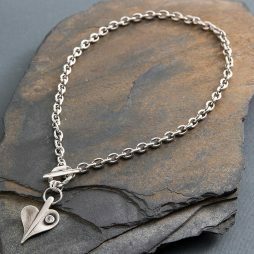 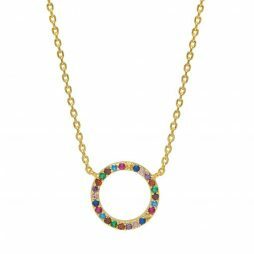 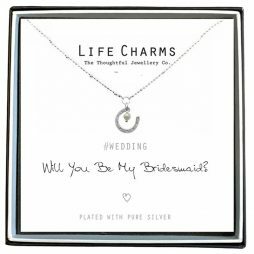 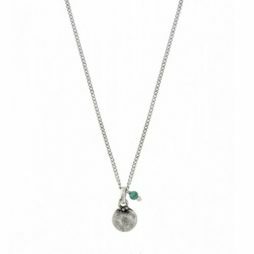 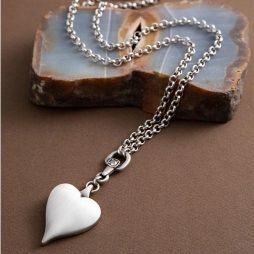 We love to find beautiful necklaces for you to instantly and effortlessly update your wardrobe, so whether you prefer long or short necklaces, silver or gold we will help you find the perfect necklace to suit you. 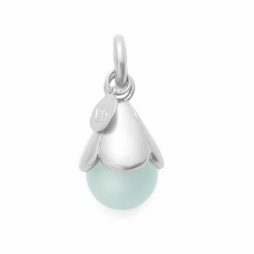 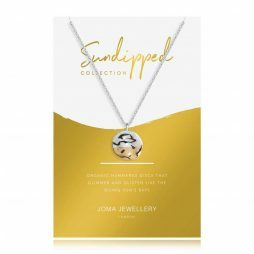 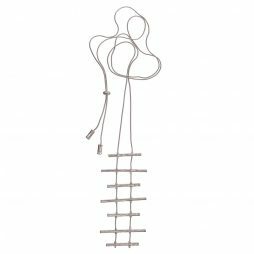 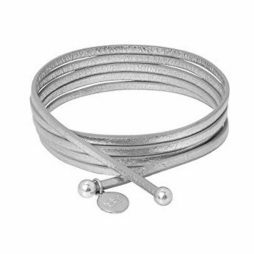 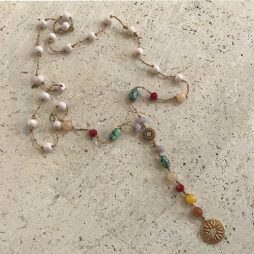 Anything goes, is this seasons hottest tip so choose from chunky silver statement necklaces to feminine antique chic, classic pearls, silver necklaces with pretty pendants or funky beads – guaranteed to be just what you are looking for and the ultimate gift for women.